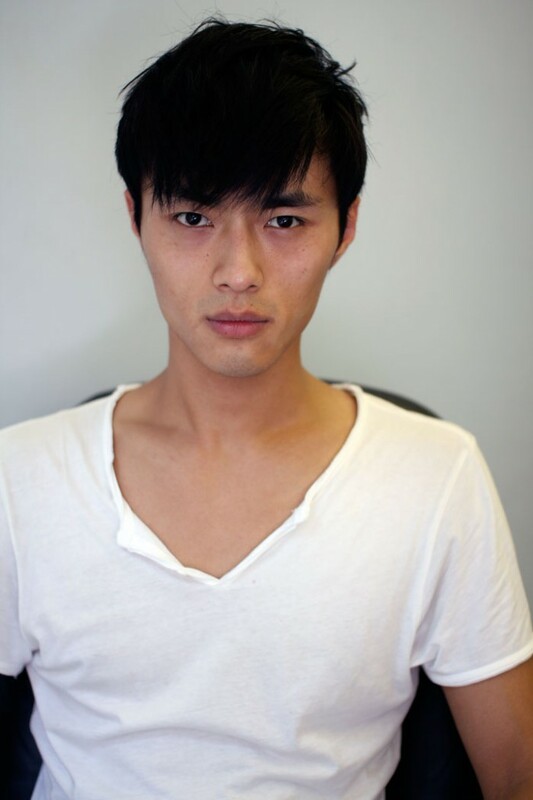 Zhao Lei/Wilhelmina New York was a face in the last Prada campaign. ‘Twas a season of many familiar faces as well as some gorgeous newbies fresh off the plane. OTM highlights some of the beauties, either new or available for the first time in the Big Apple. Miss your favorites NY first-timers like Alexander Kjellevik, Andrea Preti, Diego Miguel, twins Jonathan and Kevin Ferreira de Sampaio, Oskar Tranum and more? Not to fret, catch them here in an upcoming story, only here in OTM. 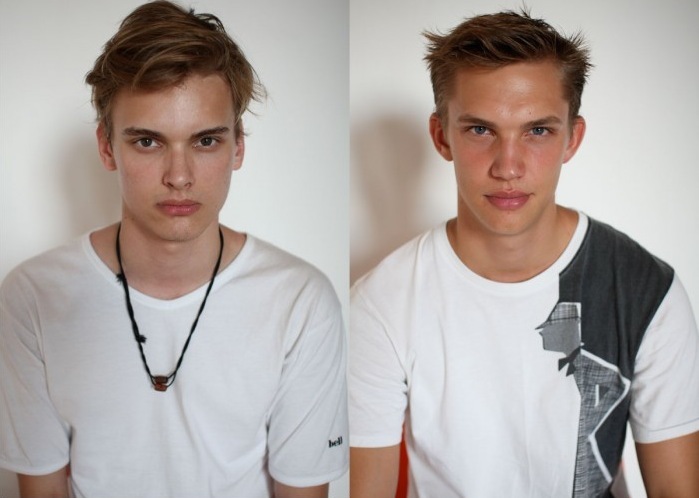 New York Model Management: One-two punch this season with 2 blondes; Jozef from Slovakia and Johan from Denmark. 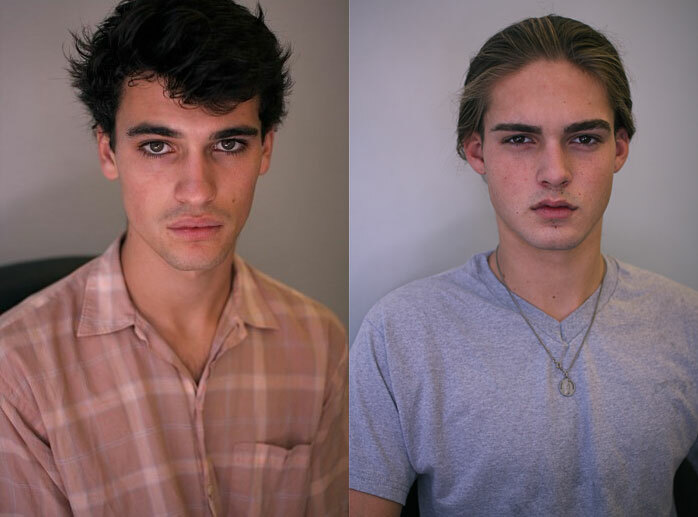 See them in our special OTM fashion week casting video here. CLICK has the American Chris with the romantic features (exclusive Calvin show, July) and Lars who defines a classic beauty. See them on video here. 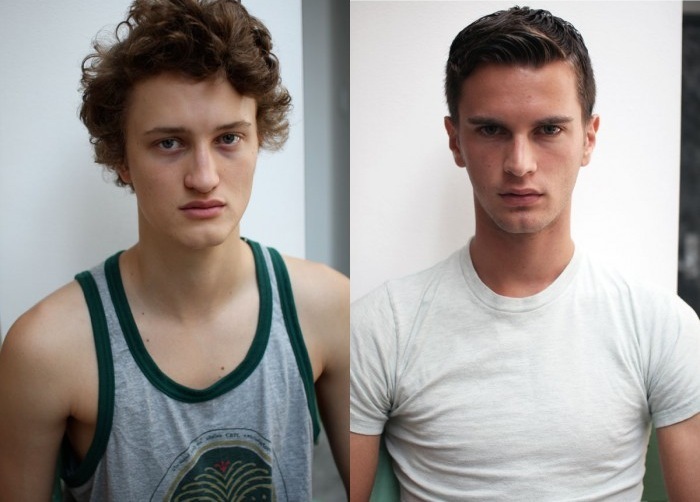 Wilhelmina New York: The young Americans, Dylan and Todd are the season’s newest faces to watch. See them on video here. 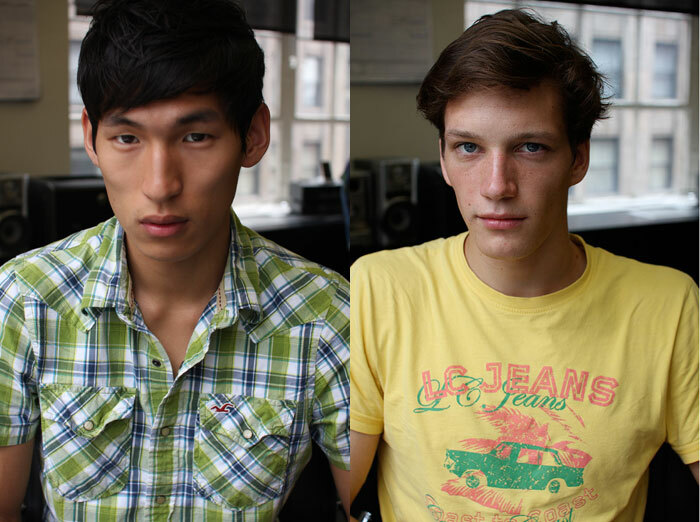 continuing onto Jae Yoo from Korea and Florian Van Bael who was exclusive to Calvin back in February. See them on video here. Stay tuned for tomorrow for our new faces wrap up. 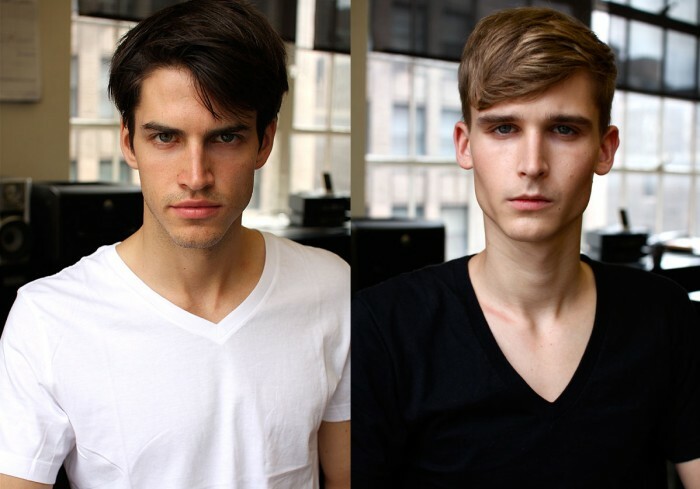 Wow im really happy to see some asain models, Eeep love it. I really like Zhao Lei, Dylan, and Todd. Every Friday our interns are treated to the beautiful sight of the new faces! Indeed，Zhao’s face is more attractive. The taste of caucasion on asian guys can not be appreciated!!!!!!!!!!!!!!!!!! Korean model ? ineresting ! Zhao Lei isn’t ‘Korean’, he’s Chinese. Zhao Lei looks a little bit like korean actor HyunBin ! !